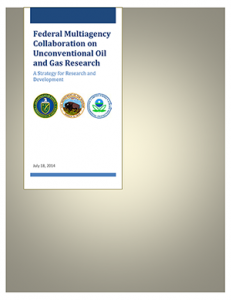 The Federal Multiagency Collaboration on Unconventional Oil and Gas Research Strategy: What Have We Learned? 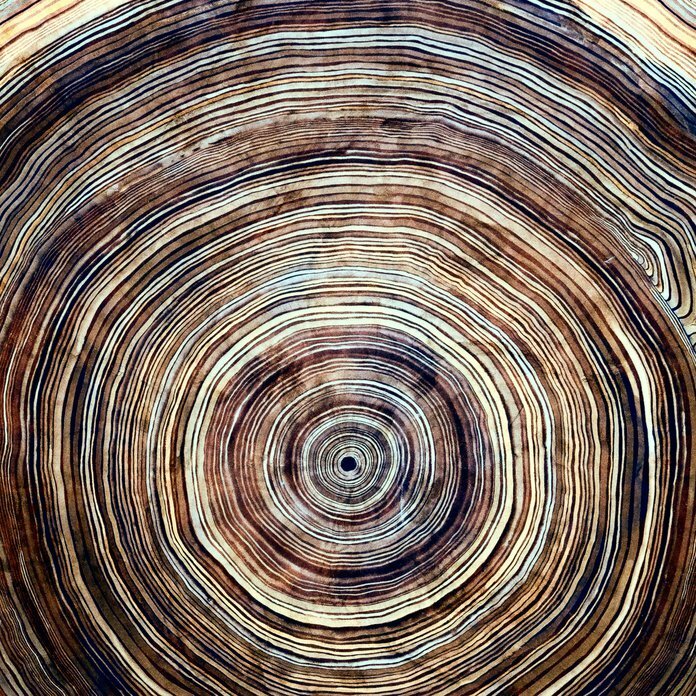 The Department of Energy, the Department of the Interior, and the Environmental Protection Agency recently released the long-awaited research strategy on unconventional oil and gas research. Its mandate was to produce timely, policy-relevant research questions that support sound policy decisions and prudent oil and gas development. It also was to “analyze and synthesize the state of knowledge.” While the strategy it provides poses broad natural and physical science questions, it omits many important areas and ignores the social sciences and research on current or future regulations and use of other tools. Time and again, we have seen major federal efforts follow this self-defeating, all hard science route—think the $500 million National Acid Precipitation Assessment Program. The fact is that there are numerous, policy-relevant social science research questions—many of them identified in our RFF report “The Natural Gas Revolution: Critical Questions for a Sustainable Energy Future”—that are vital to meeting this interagency mandate. Indeed, without answering these questions, (concerning, for example, the appropriate design of regulations and mix of liability and regulation, the appropriate allocation of regulatory authority among governments, public preferences for risk mitigation, and the public finance implications to local communities of such development), the lessons from better “hard” science may be harder to internalize into policy. Investigate the link between reservoirs and geology and impacts on human health and the environment. This is interesting because one usually thinks about above ground impacts on human health and a lack of best practice affecting groundwater, but not the effect of basic geological differences on the success of attempts to isolate groundwater and, from that, impacts on human health. 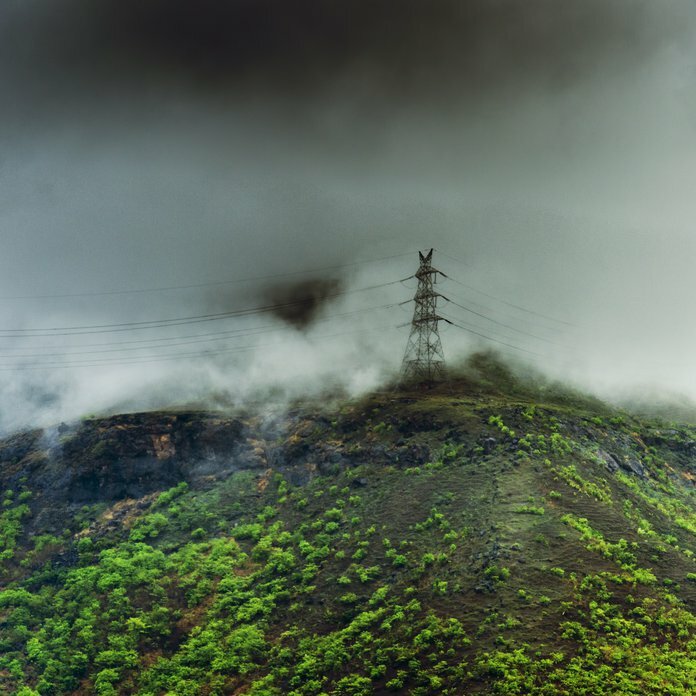 Investigate the link between development and carbon capture and storage (CCS). It is an intriguing idea that unconventional oil and gas operations could impinge on our abilities to store carbon. Develop “Area of Reviews” for horizontal wells. The review of possible groundwater contamination routes (fissures, old wells, etc.) is usually only done for the vertical well portion. Identify sources of lower quality water to be used instead of fresh water for fracking. Industry is undoubtedly doing this. It is interesting that the government thinks more research is needed. Develop a predictive tool for how much water is used and produced; Collect water flow information before, during, and after unconventional oil and gas operations. Basically, this means developing water budgets. These activities would be useful in judging the future link between development, drought, and exacerbation of groundwater drawdown. Develop models for assessing the likelihood of induced seismic events. This is interesting because it implies we don’t already have such models. Finally, will the agencies set aside funds to support research? Develop a new interagency funding program? Give targeted funds to the National Science Foundation? No word yet on this important action item—but we look forward to engaging in this dialogue in the future.